The Tanzanian Government has recently appointed Eng. 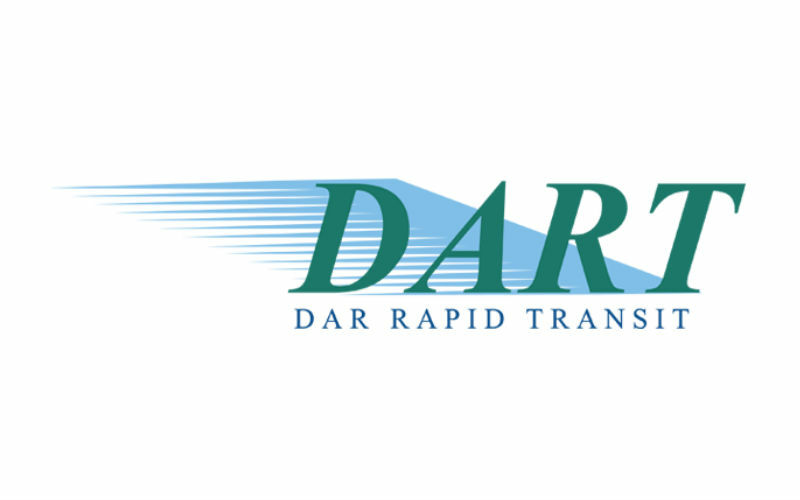 Ronald Lwakatare as the new Dar es Salaam Rapid Transit Agency (DART) CEO to lead the new rapid transit system inaugurated in October, 2015, on the route Kimara – Kivukoni from the western to coastal regions of the city. The appointment follows the suspension of former DART CEO, Mrs. Asteria Mlambo, whom in April, 2015, assigned Usafiri Dar es Salaam (Uda) and Dar es Salaam Commuter Bus Owners Association (Darcoboa) through a joint venture Uda Rapid Transit Company (Uda-RT) to manage the DART system. According to the Minister of State in the President Office – Regional Administration and Local Government (PO-RALG) George Simbachawene, the DART Agency, a Public Private Partnership (PPP) with Uda-RT as the Bus Rapid Transit (BRT) interim service prodvider (ISP), violated several terms of contract as the non-inclusion of the DART advisory board to take such decision. With the objective of undertaking a well-established investigation plan at DART agency, the Ministry appointed Eng. Lwakatare as the new CEO who has experience in such tasks as he was the Deputy manager for Evauations and Follow-Ups at the Tanzania Roads Fund Board (Roads Fund), stressed Mrs. Rebecca Kwandu, Head of Government Communications Unit. The PPP established in April, 2015, to run the DART system was formed at a total valuation of USD 40.9 million and was in charge of managing the BRT with 138 Chinese-made Golden Dragon modern buses with a capacity to carry a total of 495,000 passengers per day when the system would be fully operational by 2018 according to the African Development Bank (AfDB).